Canada faces two choices today, adhering to the directions of the United States of America in international affairs or following a "Made in Canada" course of action. The United States is intent on extending the Afghanistan conflict into Pakistan. Six cross-border strike within the last nine days. (1) Not just drones now but American boots on Pakistan ground. All without NATO allies being informed, let alone being asked for consent. U.S. Defense Secretary Robert M. Gates has a plan in motion and will be seeking "contributions from allies to help underwrite the $20 billion cost over five years." Canadian Forces were committed to Afghanistan originally expecting to face little direct combat and to focus on reconstruction and on maintaining security in areas that were relatively calm. Casualties will increase as American plans unfold and the field of conflict widens. Exit in 2011 is a mirage. 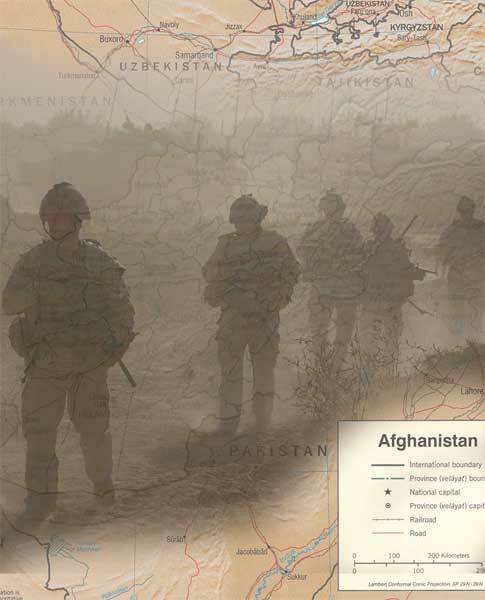 The withdrawal of Canadian Forces and Canada's urging the United States to negotiate power sharing among the various factions in Afghanistan, (5) which will be the eventual outcome in any case, is the most useful role Canada can play.